Pediatric Dentistry of Ft. Myers, Dr. Tim M. Verwest, DMD has been selected by the Consumer Research Council of America for inclusion in the 2017 Guide to America’s Top Dentists. Selection is based on a points system which includes, experience, training, board certification, and professional associations. He was voted best pediatric dentist of Southwest Florida by the Ft. Myers News-Press readers in 2015 and 2016. 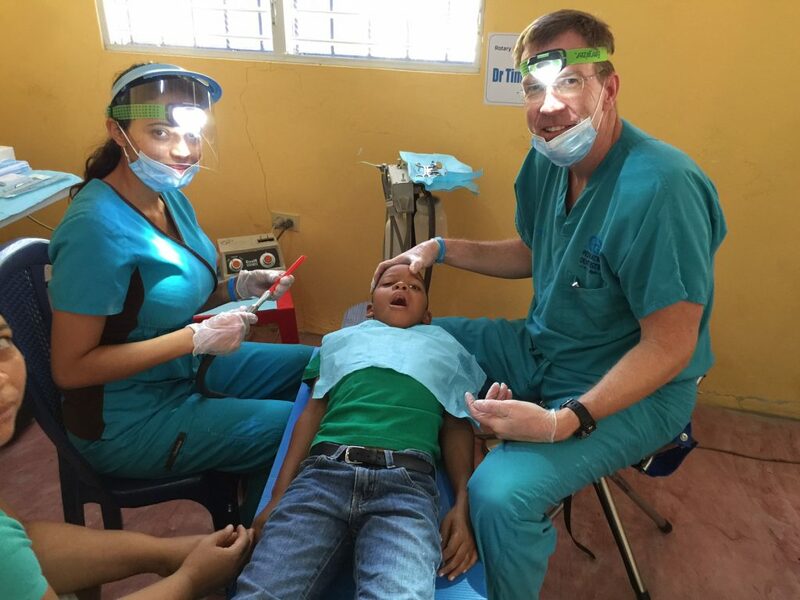 He is known for his commitment to the community through dental education presentations and gave away over 50,000 toothbrushes in the last three years. Dr. Verwest professional affiliations include The American Academy of Pediatric Dentistry, the American and Florida Dental Associations and West Coast Dental Association, the Florida Academy of Pediatric Dentistry, and the Lee County Dental Association. He is often a guest lecturer for various organizations and has taught classes at Florida Southwestern State College. He is a board certified Diplomat of the National Board of Pediatric Dentistry with professional interests in the areas of pediatric pharmacology, biomaterials, and pediatric anesthesia. He believes in lifelong learning and continues his education by taking courses in pediatric sedation, pediatric oncology, sealants, prosthetics, pediatric cosmetic dentistry, pediatric materials, childhood growth and development, and more.